As one of the founding fathers of modern Japanese art, it's no wonder artworks by Jiro Yoshihara command high prices on the secondary market. Last year, a superb example from Yoshihara's circle series - which made up for a huge portion of his oeuvre later on in his career - was sent in to our appraisal service. Their artistic techniques were free, individual and radical. 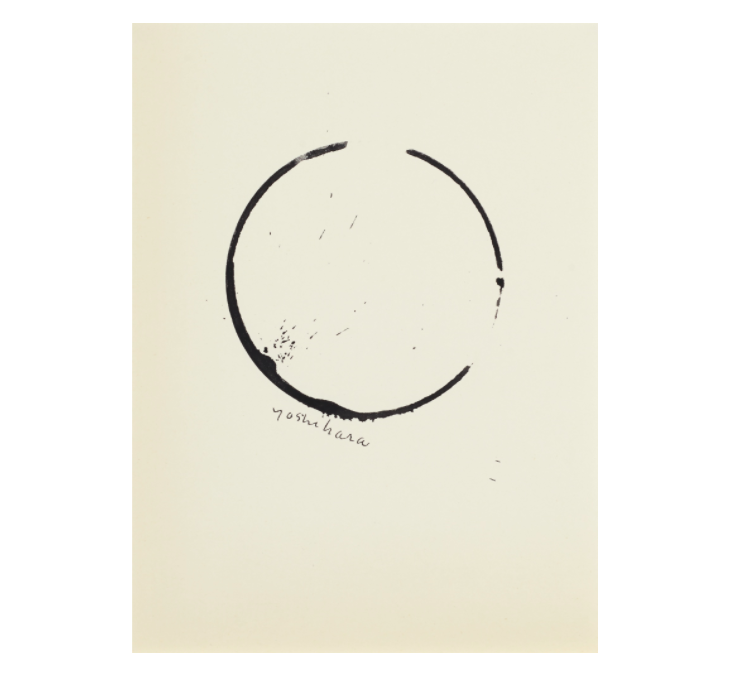 Yoshihara would send the Gutai journal - a document of artworks and essays - to such artistic luminaries as Jackson Pollock, who Yoshihara greatly admired. From 1962, Yoshihara focused his work on minimalist motifs. The artist concentrated on circles, painting them over and over again, never the same one twice, continually searching for the perfect shape. 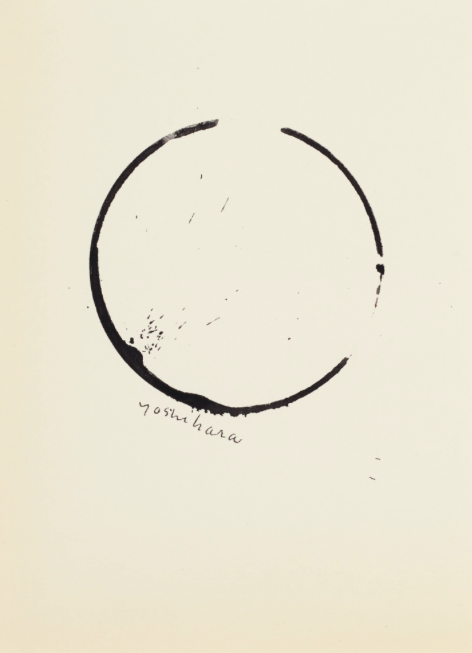 According to Yoshihara’s personal writing, he used the circle not out of any profound meaning, but rather due to its convenient shape. If you think it's time to sell your artwork, send it to Barnebys appraisal service here.